The race course must be at least 75% off road. 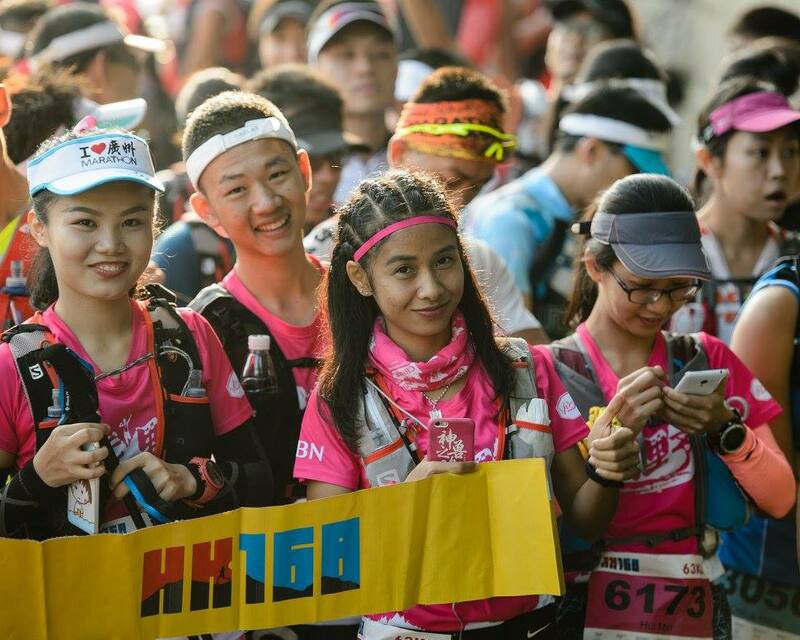 Organisers of trail running events in Asia are highly welcome to join the Asia Trail Master series and enjoy the many benefits of a partnership. The same applies for local and international companies, sports teams, universities, individuals and any other business that wishes to support the growing sport of trail running in its own country or Asia as a whole. Cooperation is very straight-forwarded and is focused on a win-win scenario for all parties. Staff at Kuai Sports Promotions traditionally go all the way to help brands and people achieve their objectives. To receive detailed entry conditions, please check our guidebook and address your request for details and application to kris@kuaisports.com . Applications for the 2019 ATM calendar are being accepted now. Please note that a maximum of five events per country will be accepted in one calendar year. The application deadline for events organised in the first half of 2019 is 31 December 2018. For Q3 and Q4, the application deadline is 31 March 2019. The earlier you contact us, the more we can do for you. You do not need to do anything but run the race. As soon as you are an official finisher in an Asia Trail Master points race you get an automatic profile and points. If the race was 70 km long, you will also score a point for your Grandmaster Quest. Participants are of course strongly advised to check the registration policy and conditions of entry on the webpage of each individual race belonging to the Asia Trail Master Championship series. As a general principle, people taking part in any ATM race should do so willingly and should follow that particular race's instructions at all times, as well as have appropriate medical, travel and accident insurance cover. Runners at every single event will be required to sign a waiver attesting to the fact that they are in good health and fit for the physical effort required for participating in long distance running races. Kuai Sports Promotions Ltd, as promoter of the ATM Championship series, declines all liability if health problems are experienced during an event promoted under the Asia Trail Master Championship series. All participants in any kind of endurance sports events are encouraged to have a regular health check up, as well as to confirm if participation in outdoor sports events is included in their personal medical insurance policy. If you have any questions or require assistance on insurance, please contact our staff.